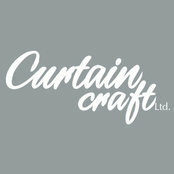 Formed over 35 years ago, Curtaincraft are specialists in all areas of bespoke contract curtaining and blind manufacture for domestic and commercial environments, using the highest quality materials and expert craftsmanship. Our team of skilled curtain and blind makers follow the work from inception to completion with our team of experienced installers. Our central location is ideal for customers located in Sussex, London and the South East. We take great pride in our work and have a wealth of experience in our craft, giving assurance of our attention to detail. We are confident we can fulfil all of your requirements, whether for domestic or commercial purposes. 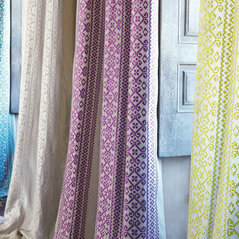 Made-to-measure bespoke curtains from a vast range of designer fabrics. Supply and installation of poles, tracks and blinds including roller, roman, venetian and vertical. 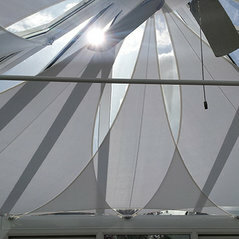 Suppliers and installers of conservatory sails. 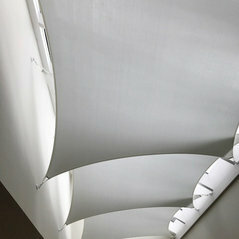 Panel glide systems for use as a window or wall dressing. Shutter design and installation service. Full range of accessories for your interior including pelmets, tiebacks, wallpaper, cushions, headboards. London and the South East of England including Sussex, Surrey, Kent and Hampshire. Typical Job Costs:Please contact us for a quote.